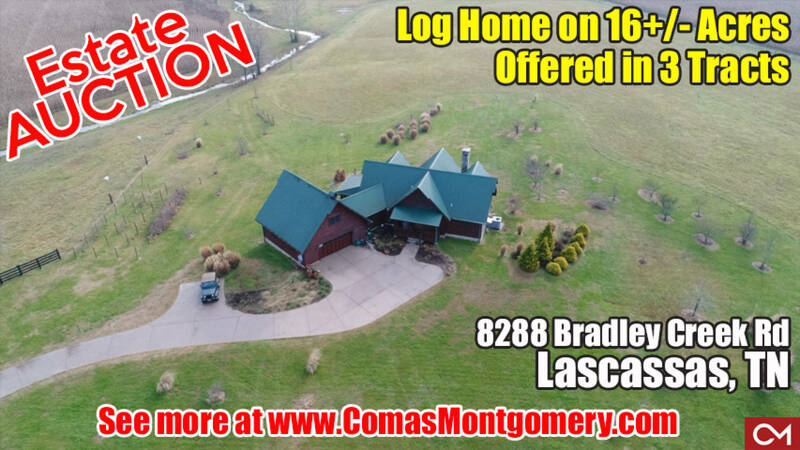 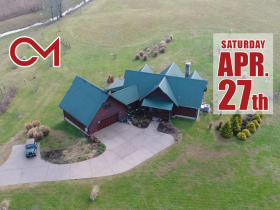 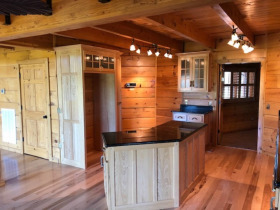 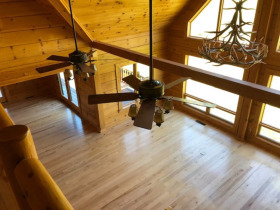 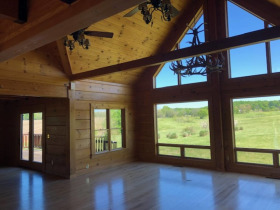 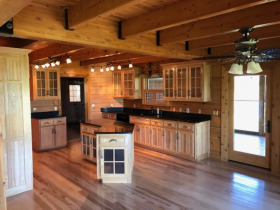 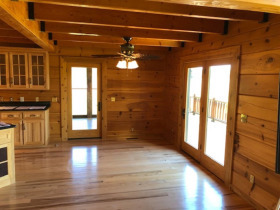 ESTATE AUCTION: Log Home on 16+/- Acres - Offered in 3 Tracts | Comas Montgomery Realty & Auction Co., Inc.
UPDATE 4/22: NEW INTERIOR PICTURES ADDED! 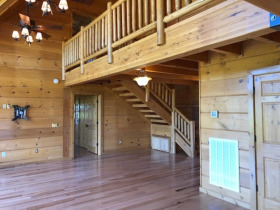  • No expenses spared in this magnificent home! 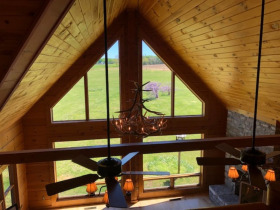 • Other features include wood and tile flooring, Intricate lighting and mirrors, exposed wood walls, cedar lined closets, cat walk overlooking family room, breathtaking views. 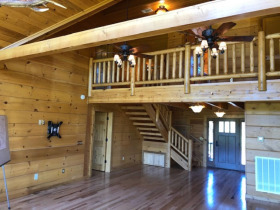 Directions to the Property: From Murfreesboro take HWY 96/Lascassas Hwy approximately 14 miles from Rutherford Blvd. 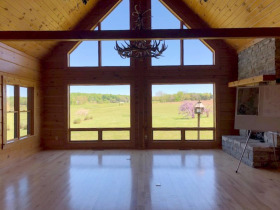 to left on Bradley Creek approximately 1 mile to property on right.